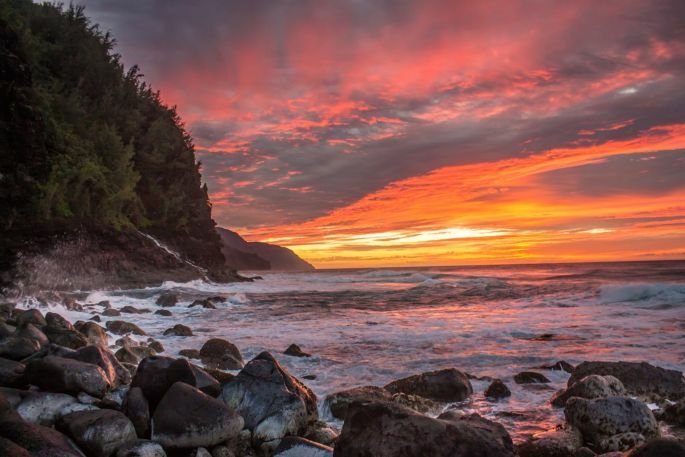 Heading to Kauai soon? Here is an itinerary full of all the places I wish I had known about before I went. 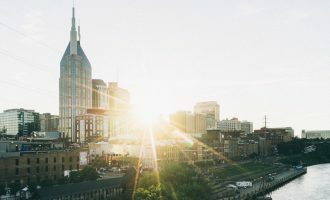 I’ve written a fair amount of itineraries for this site, mostly because it’s the travel information both you as readers and I myself need help with most often. 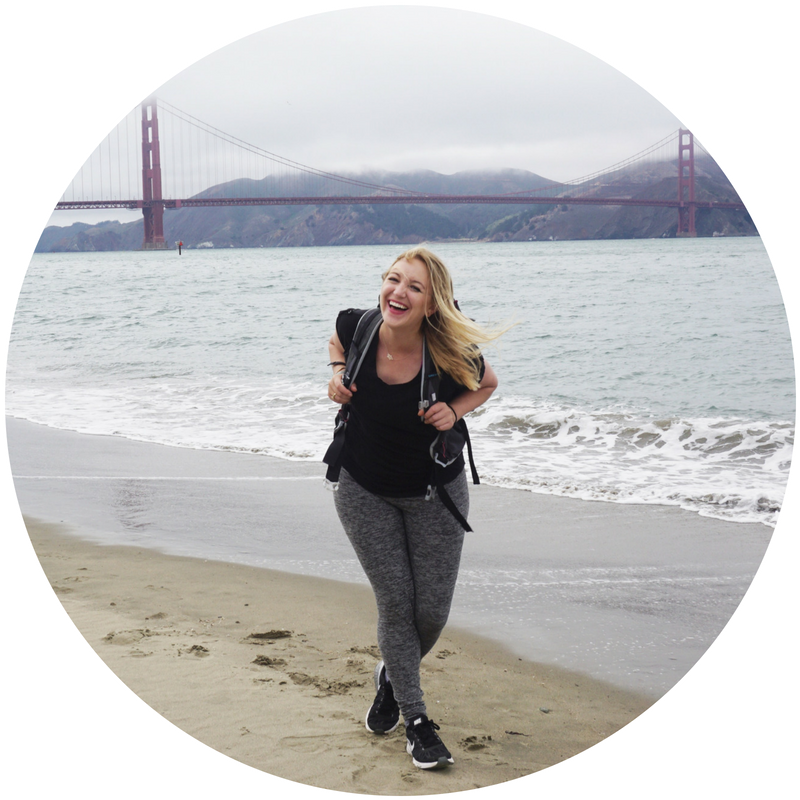 I have personally spent hundreds of hours researching destinations, and even more time benefitting from the planning of others and my own experience. And as much as I love writing personal pieces or thoughtful narratives, I find quality itinerary and genuine recommendations surprisingly difficult to find — online or otherwise. 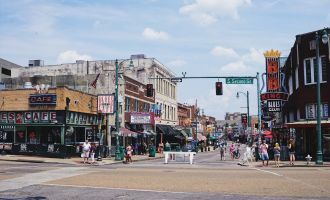 I also want to continue to demonstrate how much can be seen, even at a reasonable pace — for the part-time travelers who feel limited by a few weeks of vacation time. I hope to show that it’s as simple as aligning your priorities, doing the research (which I hope I am contributing to,) booking the ticket, and going. The good news is one week in Kauai is a fantastic for the part-time traveler who has limited time. 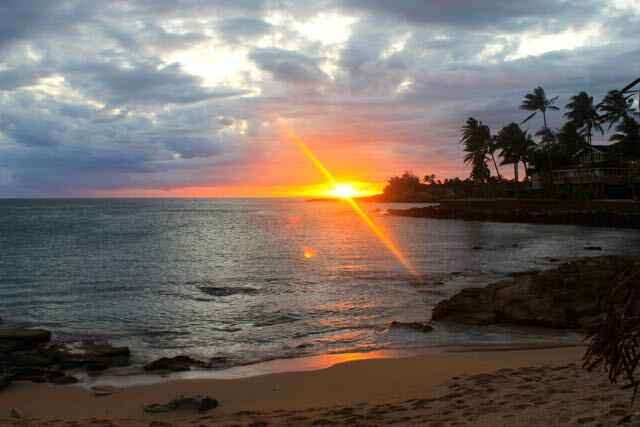 When I sat down to share my tips from my recent time in Kauai, however, I found dividing the island into regions and subcategories to be more effective for explanation. I’ll share those along with a brief breakdown of what to plan for each day in a week. As far as an itinerary goes, Kauai is a small island — not a whole country — so it’s a bit of a choose-your-own-adventure. The beauty is…you can’t go too wrong here. First: choose a part of the island to stay in. I recommend the North (my favorite) and the East, as it is most central for driving to the other areas. From there, build your days around being in different parts of the island. I chose 3 days in the north, 2 in the east, 1 in the west, and 1 in the south. Take a look at activities that suit your tastes and build your itinerary from there. 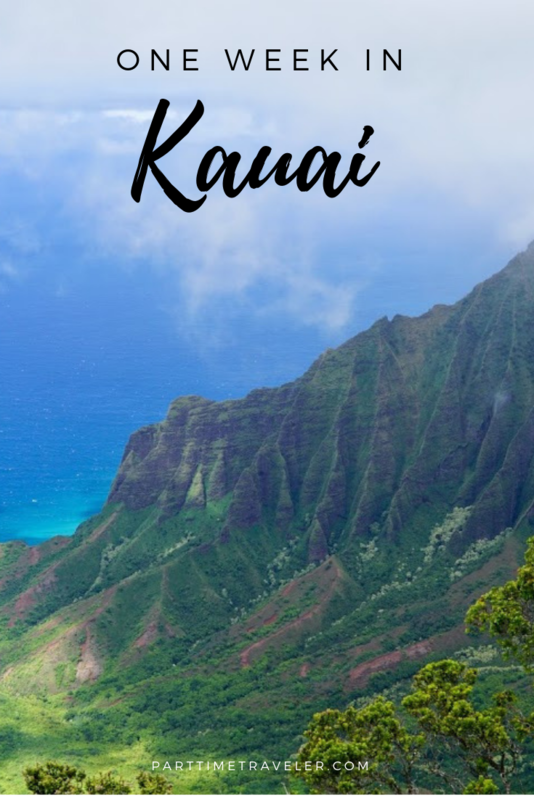 I’ll share all my Kauai recommendations: where to stay in Kauai, what to eat in Kauai, what to see in Kauai, what to do in Kauai, where to hike, and plenty of local secrets entrusted to me by friends that live there. And if you’re looking for a more in-depth guide to where to eat, check out my latest post on Kauai’s Best Restaurants. Ke’e Beach: This is the beach located at the end of the road where the Kalalau Trail begins. I witnessed one of the most beautiful sunsets of my life here. The glimpse of the Na Pali coast and the golden glow of the light here is something quite special. Your shoes WILL be muddy! 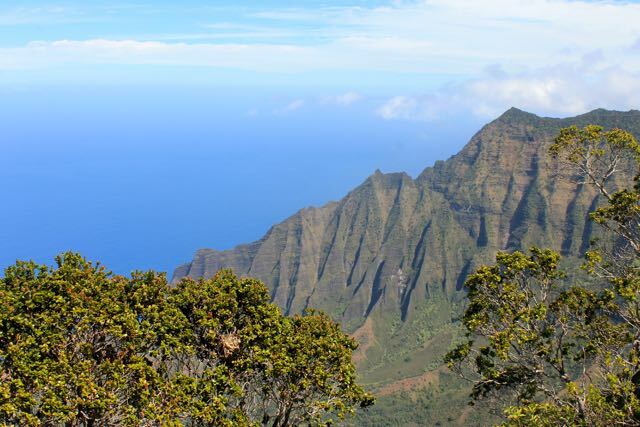 Kalalau Trail: With incredible views of the Na Pali coast, this hike alone is the reason many come to Kauai. Be forewarned that it is a challenging hike — you should always be aware of conditions and bring proper equipment. 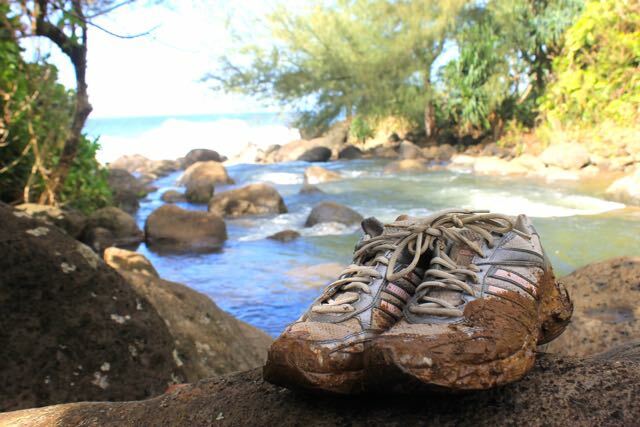 11 miles in total, if you complete the whole thing you’ll be one of few in the stunning Kalalau Valley and Kalalau Beach. It is the only land access to this part of the coast. Keep in mind that anything beyond Hanakāpīʻai Valley (2 miles in) requires a permit, even if you do not plan to stay overnight. The 4-mile hike is still very much worth it! For your reference, here’s the official site for the trail. *Please note access to both Ke’e Beach and Kalalau Trail is currently restricted, due to damage from recent flooding. I will update this page as soon as they share that they have been reopened. 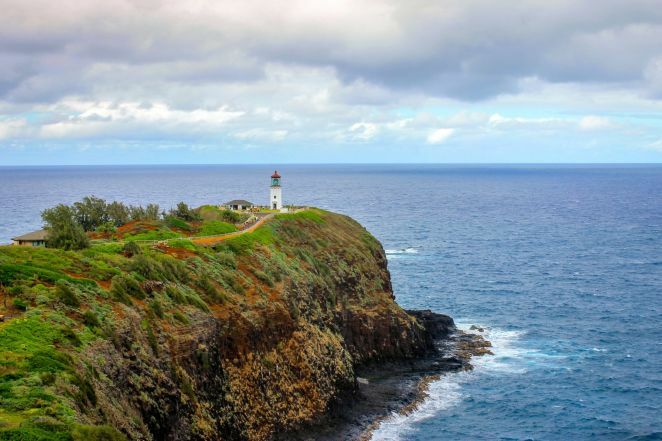 Kilauea Lighthouse: A gorgeous stop along the northern coastline. There is also a bird sanctuary nearby. 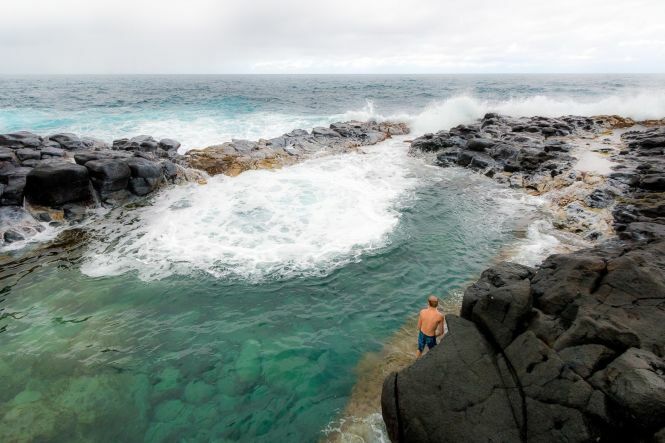 Queen’s Bath: When calm, Queen’s Bath looks like a sheltered natural pool. However, conditions can and do change quickly and more than a few lives have been claimed at this site. It’s again important to be aware of conditions, which are typically better in the summer months. Feel free to hike down and take a look, just beware of whether or not it’s a good idea to go for a swim. How to get there: Stay on Kuhio Highway past Kilauea and turn right on Kalihiwai Road. You’ll reach a dirt clearing where there may or may not be other cars parked but it looks like a dead end otherwise. There is a small trail opening on the left side that you’ll take for about a ten-minute walk to the sand. Bar Acuda: higher end tapas-style eats from a former SF chef, it’s the go-to for special occasions and has some of the best food on the island. Dolphin Sushi Market: You’ll see Dolphin Restaurant from the road, but for me the real eats were the takeaway poke and sushi at the back door fish market. *Update: as of late 2018, this spot is still closed due to flood damage. Call before stopping in. Postcards Cafe: fresh, local organic foods – a great lunch option. 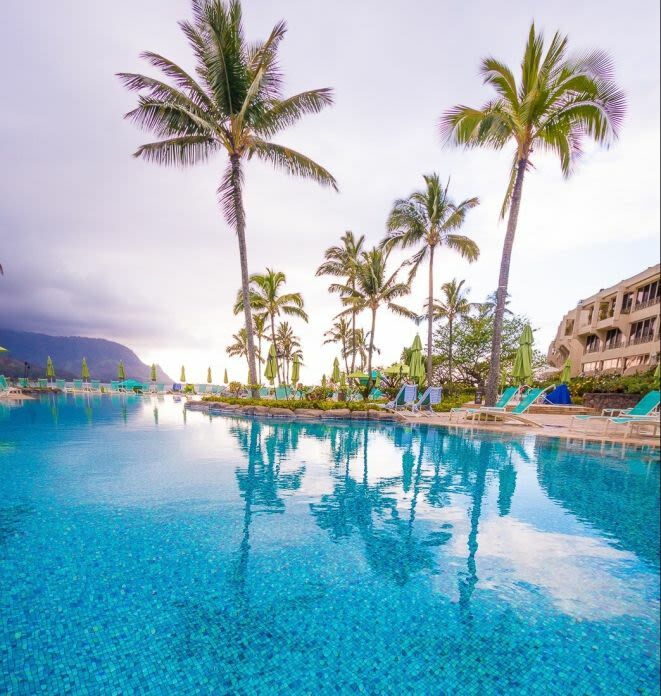 St. Regis Princeville: It has been called one of the most beautiful resorts in the whole world. I can’t say I disagree with that given the location and the excellent service. A splurge stay — if nothing else come and enjoy the views via a drink at the bar. Spouting Horn: This natural lava tube has water forced into it during high tide or large swells, creating a spout of water up into the air and often a noise that sounds like a low whistle. It is worth checking out if you’re nearby, but I wouldn’t drive to this part of the island just to see it. Kauai Tree Tunnels: Wow – this was a spectacular surprise driving across Kauai. It is a canopy of Eucalyptus trees that are quite scenic to drive under. 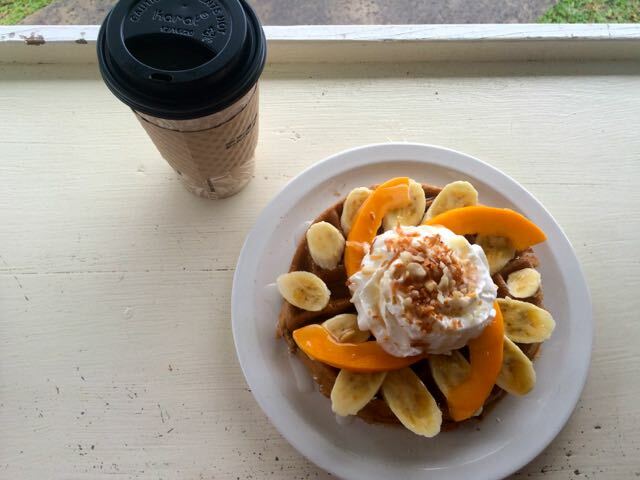 It is located on Maluhia Road just outside of Koloa town. 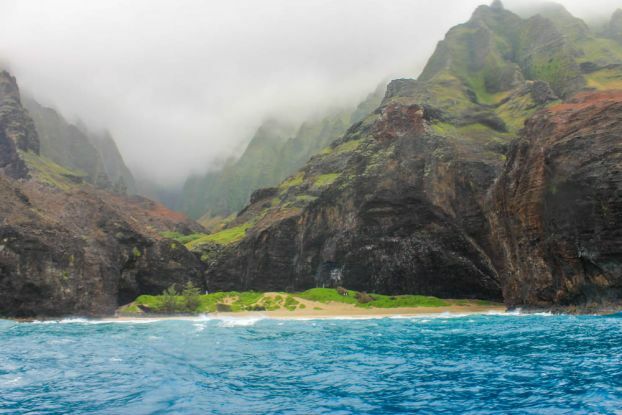 Napali Coast Boat Tour: I can’t recommend enough seeing the Na Pali coast from the water. While there are some boat ride options that leave from the north, I recommend the one I experienced which leaves from Port Allen in the South. 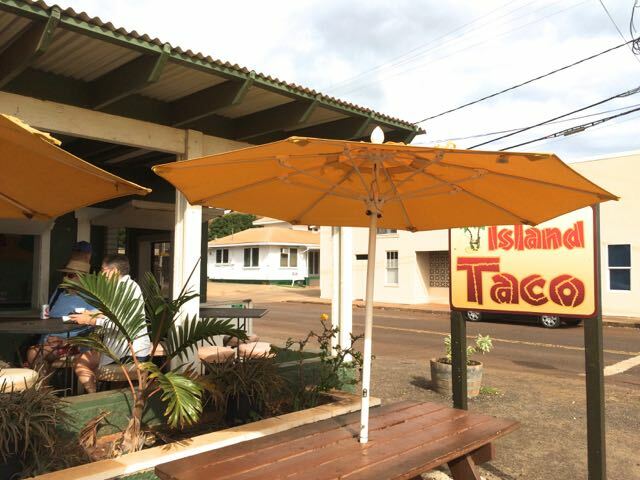 I can only recommend the casual local eats I experienced here (which are also available in other parts of Kauai) as I often cooked (fresh fish!) while staying in the South. Bubba’s Burgers: awesome local burger joint (3 on the island) featuring Kauai grass-fed beef. Da Crack: If you’re craving a decent breakfast burrito while on the island (I get these cravings far too often myself,) look no further. It’s a small local Mexican takeout window. Delicious. Marriott Waiohai Beach Club: Enjoyed my stay here – standard vacation rentals with hotel type service. Great for groups or families. Waimea Canyon: Nicknamed the Grand Canyon of the Pacific. Worth the drive, and there are several hikes spotted throughout as well. My advice? Go early. The canyon tends to fog in. Start your day here if possible. Kokee State Park, including the Kalalau and Pu’u O Kila Lookouts: Pu’u O Kila is the better of the two lookouts (it’s after Kalalau, at the very end of the road.) Fog can roll in and out pretty quickly, and while it doesn’t tend to stay one way or the other for too long…again I recommend going early in the morning to maximize your chances of seeing the coast in clear conditions. Pihea Trail (for hikers): I absolutely loved this hike! It begins at the lookout named above, and is a fairly easy trail. 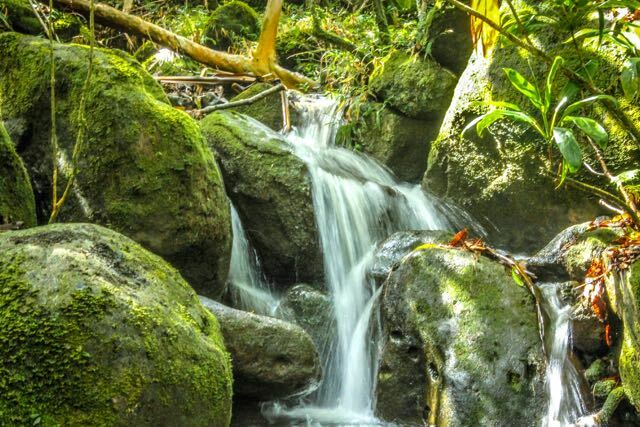 It can also be used to connect to the Alaka’i Swamp trail (another interesting hike) and the views are fantastic. 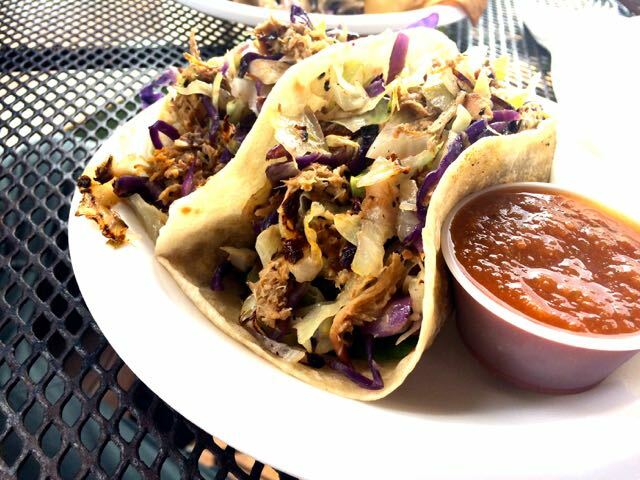 Island Taco: If there was only one place I could recommend you eat on the island, it’s this place. Really? Yes. It’s that good. I mean, I love tacos (a lot.) I recommend the Kalua pork and the mahi mahi! *I did not stay here, but it was recommended repeatedly to me for those seeking a quieter stay. I’d be remiss if I left these off of the list, though I did not prioritize them during my Kauai visit (fell too in love with Na Pali.) I won’t be missing these next time around. Porky’s Cart: a food truck that moves all over the island, though it’s most often on the East side. Hot dogs and sausages topped with the likes of grilled onions, pineapple relish, and most importantly, more pork. Hamura Saimin: Over and over this was recommended to me as the one local place I had to eat. I adore the hole-in-the-wall ambiance and the fact that no other tourists sat by me while I ate. As for the bowl of noodles, I have enjoyed other meals more (flavor wise) but there’s no denying that this was an authentic Hawaiian culinary experience! Definitely a must for a one week in Kauai stay. Lilikoi Pie: The Hawaiian name for passionfruit, it’s another local specialty that I can’t recommend enough. I had mine at the noodle shop listed just above, but it is available at local restaurants all over the island. *Please note my two-night stay at Aqua Kauai was provided to me free of charge. *I did not stay here but have heard nothing but amazing things, from those who know the island well! Always a good way to go if you’re seeking a smaller, more personalized accommodation. 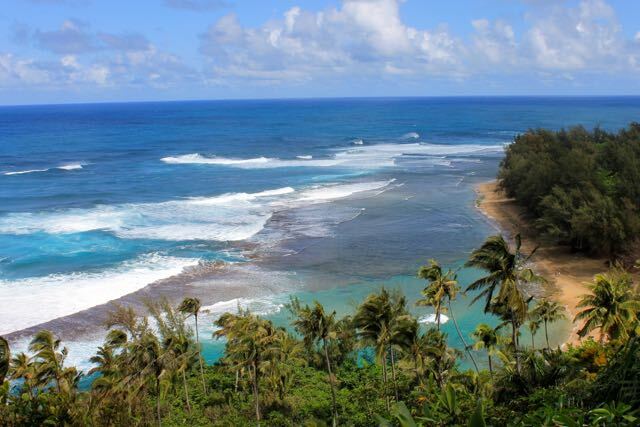 There are some beautiful properties on Kauai! Rain: it rains a lot. This can easily foil your plans. Don’t let it. 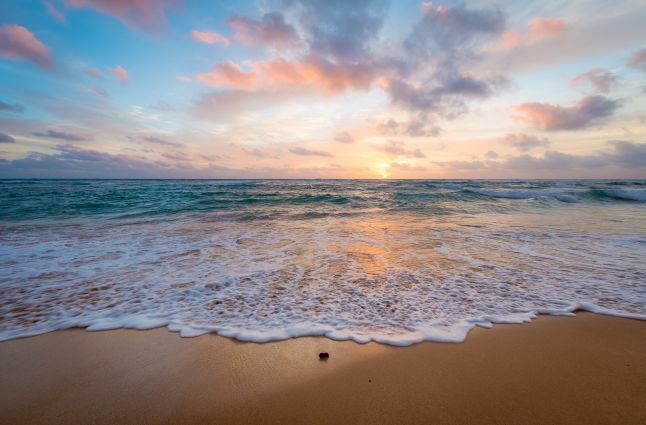 As they say on Kauai: “no rain, no rainbows.” The weather changes frequently enough that a little break will likely have you in the sunshine again. Swimming: be careful. I grew up swimming all over the beaches of the Big Island, but was warned continuously about the surf in Kauai. Make sure you read up and ask around about whether or not it’s safe to get in the water somewhere before you do. Na Pali Coast, by sea or air: Just don’t miss it. I have yet to have the helicopter experience, but I can’t wait to go back for that. Photography Workshop: I’ll be sharing in more detail, but if you’re interested in photography in the slightest I can’t recommend Kauai Adventure Photo Workshops enough. Whale watching: Always a plus! While a sighting is possible from November to May, February and March are your best bets timing wise. The only guidebook series for Kauai you’ll ever need: I grew up reading the Big Island version like it was my job, so of course I turned to the Kauai edition for my trip. They’re never let me down. Local advice and all the information you could possibly want. Chickens everywhere. I had no idea. They really are everywhere. Well, there you have it, friends! 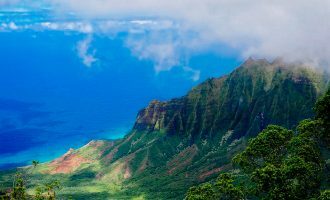 A one week in Kauai itinerary – or at least the moving parts you need to piece together your own adventure. I hope this helps you with planning for your time in Kauai (or has you looking at flights to get there!) Have a spectacular trip and let me know about your experience. It looks so gorgeous. I wish I lived closer! Wow, talk about a photographer’s dream! 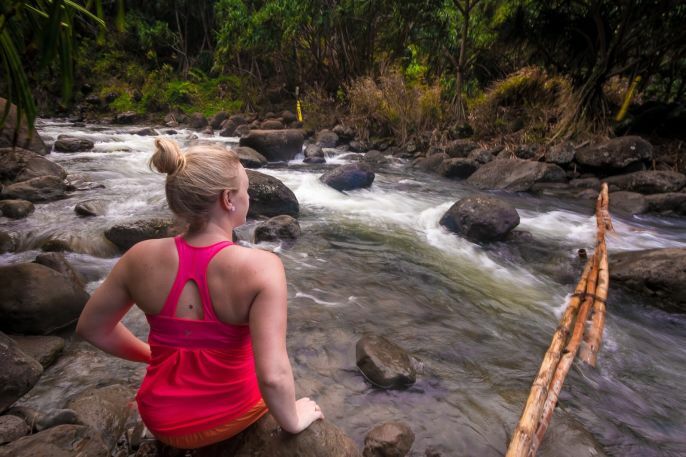 I think you said it best– you can’t go wrong in Kauai! I haven’t been to Hawaii in years, at least a decade. It’s just as beautiful as I remember, but it’s great to see all the food resources too! Thank you so much for this! My boyfriend and I are going to Kauai for two weeks in December and I’ve already put this all on our list! You’re so welcome, Lindsay! Glad it was helpful. Have a wonderful trip! This is great. Thanks for posting, heading to Kauai Thursday for a week. Just booked our boat tour of the Na Pali coast, can’t wait! Have so much fun! There’s no place like the Na Pali coast!! 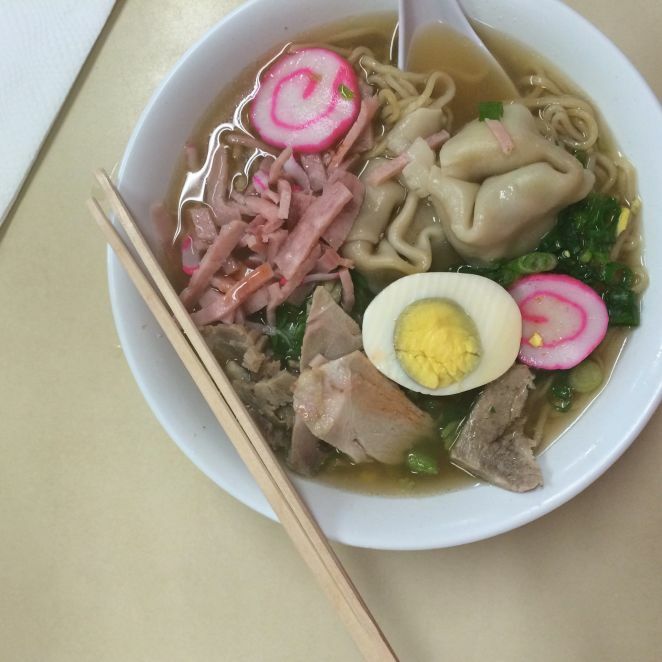 Did you mean Hamura’s Saimin for the Noodle spot you mention above? We went in June this year…take a helicopter tour early in your stay. It’s a splurge but worth every penny. The valleys in Napali literally brought tears to my eyes! (Jack Harter tour was terrific!) BREATHTAKING! It’s so beautiful there, isn’t it? Glad you enjoyed your trip! We’re spending a week in March this year on Kauai (Princeville) for the 3rd time in 30 yrs to celebrate our 35th Anniv. I’M LOOKING FOR INFO ON CAR RENTAL OPTIONS. After a long flight, we detest the routine of getting in line at airports to go thru the transaction of getting a car that we already have reserved. In recent years we’ve enjoyed using locally owned car rental service in the US Virgin Islands, where we reserved by phone/website/email prior to arrival – and had the great experience at the airport of “sign & drive away” from the airport parking lot. I’ve read about one service that does this at LIH but notice quite a few reviews that don’t look too good. Any advice available? Thank you. I rented from a standard car rental company, but found that the airport was small enough I didn’t have to worry too much about waiting for my car. Hi Joni, it depends on what you’re looking for. Maui has a lot more activity than Kauai, but I personally prefer the energy and scenery of Kauai. It’s a little more low-key. 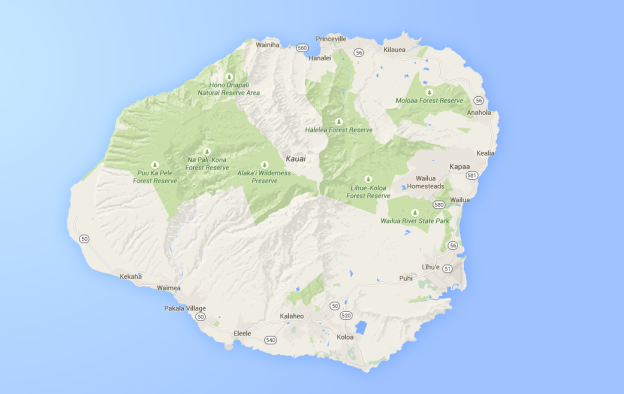 As for Lihue, it’s right in the center of it all. You can drive north to Hanalei, or south to Poipu (which reminds me a bit more of Maui.) 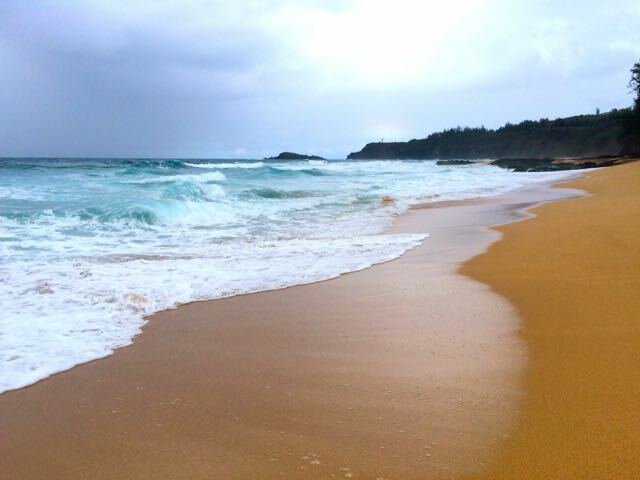 Kauai is quiet and relaxing, but still with plenty to do and see. I think you’ll love it, especially because you’re already spending time in busy Waikiki. Kauai is definitely better! It’s my favorite island and gorgeous! So much interesting things in nature to see here. How is the area of kaaapa to stay in? Ive only stayed in poipu, so wondering how that area or how princeville is. Is it more city like and noisy or more country? Although Poipu is beautiful, I preferred Kaapa. 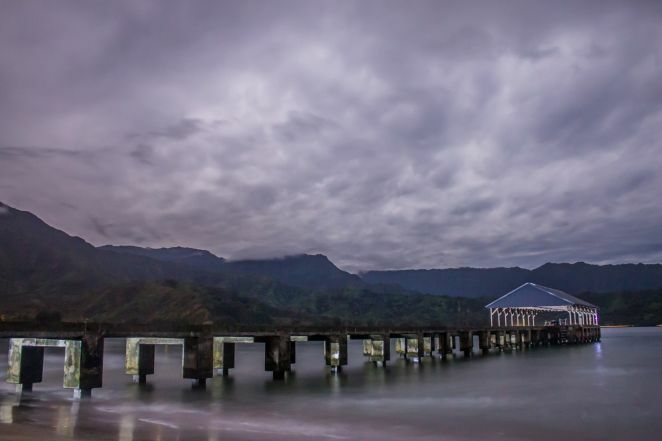 It’s often called “Kauai’s most charming town,” but I like staying there over even Hanalei (which I think I love the most) if I want to explore the whole island, as its location allows me to reach the north or south of Kauai on a day trip! I can’t say enough good things about ‼️ Don’t miss the Botanical Garden, it’s awesome. Ah will have to get there next time! Thanks for chiming in! Thank you, looking to go in Jan/Feb of next year. We’ve been to other islands but this is our our first Kauai adventure. Thank you for the logical layout, which is how I usually plan my trips! So glad it was helpful! Happy travels. Hi!! This is so helpful thank you! 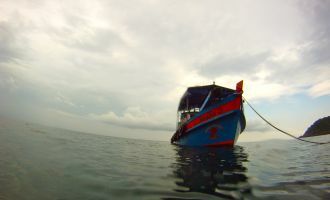 Question for you, you mentioned you loved the boat tour you went on – which one did you do, do you remember? 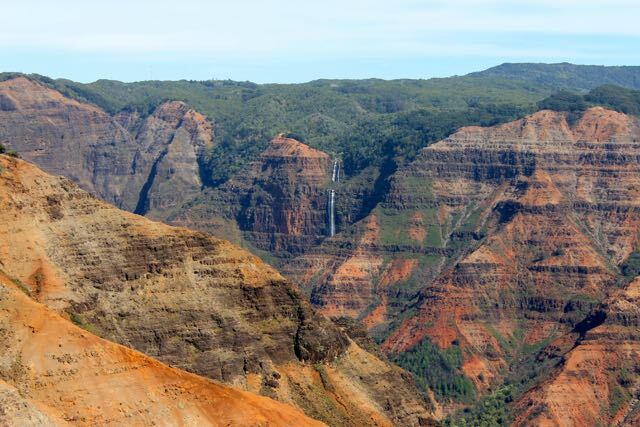 Also a bit confused – are Waimea Canyon and Kokee state park two different places? thank you so much!! And yes, those are two different spots. Kokee State Park is a great place to see the Kalalau Valley from above.